42% of children play games where they can chat directly with people, despite nearly half of parents agreeing that their child is at risk of online grooming. It is clear that we all need to be so much more aware of the dangers of online gaming and stranger danger online, but how can we, as parents, help to make gaming as fun as it should be? We’ve got to think about the stranger in an online game just as we think of the stranger that walks up to our kids in the street. For older parents, like myself, that helps us to relate to the online gaming world. For younger parents, who are more au fait with social media, and online environments, but perhaps not so familiar with Bitcoins, it puts online game interactions into context and gives us a reference point to begin that all important dialogue with our kids. The sooner you start talking to your kids the better. Stranger danger in person was something we talked about as soon as possible with our kids before online; and why do anything different now? Some kids are on iPhones and tablets before they are two, so make the conversations about safety in the online world the norm, so when things get more complicated as your children get older, it is totally part of their life for you to chat about it with them. Obviously, keep it simple when they are small. We can warn them about not passing their details to anyone they haven’t met, opening emails or friending people in a game they don’t know well. We wouldn’t accept sweets, or enticements from someone we didn’t know on our streets, so why would we click a link that promised a great deal, or accept bitcoins from someone in a game? Our kids might be worried about someone or something, and then click links because they want to help or are scared. We have taught them to be wary of going to help others when they are out and about unless we know the person in trouble or have assessed the situation, just in case it is a rouse to get them on their own, distracted, or away from a safe public place, so…. Let’s apply these rules to online gaming; and don’t click on links within games unless we trust the source! Let’s also not accept the online equivalent of sweets – the bitcoin – in our games. Cybercriminals can use online games to spread malicious links, and bitcoins can be an initial enticement for grooming of course. Don’t be afraid to set time limits for online games, and device use. It’s tough, particularly when games runs in specific time segments. However, it is best to make sure there are boundaries, so we can monitor activities better. It is easy to set time limits on devices now, so why not use this capability? Almost two thirds of parents in the McAfee study allowed their kids one to four hours of time online in a single day. Over the holidays, that time can well and truly rack up. Once you have those time limits, it is simple to then monitor activities. According to McAfee, over a quarter of parents don’t monitor what they kids are doing online. 1 in 10 don’t even know they are talking to people online at all! It is hard to limit time though, if we aren’t shown to manage our time on our devices too. So limit YOUR time too. We don’t allow smart devices in bedrooms/upstairs after 8pm, and that rules applies to us adults as well. We would all be shocked if our kids didn’t tell us a stranger had approached them in the street, and so maybe we should feel the same if they tell us after it happens online? If we’d heard from them that someone tried to talk to them and it scared them; we’d be saying well done to them for handling it just as they should. If someone approaches them in a game – its just the same. We can praise them for telling us about it, and talk through how to handle it. We’ve experienced people our kids didn’t know trying to friend them in games with age restrictions as low as four. We have been extremely glad that our kids have told us about these approached, and praised them for doing the right thing and blocking those users completely. We don’t want them to think that because a stranger approaches them in online gaming, OUR CHILDREN have done something wrong. They haven’t, so no need for device sanctions. We can use any events like this to educate and not punish. If our kids think we might take away their online games if they are approached by a stranger, don’t you think it might be likely they won’t tell us what happened if they ARE approached? By all means, you might want device sanctions for everything else under the sun, but chat to them and tell them they won’t lose their games if they experience something bad online through no fault of their own. It pays for let them know if they are approached, it isn’t their fault at all, and it doesn’t warrant a punishment. Remember how when our kids ran into trouble, we always ask them to speak to a policeman, or ask a friendly shopkeeper? Well, why not apply this online too? Sometimes something as simple as a piece of software, such as McAfee WebAdvisor, can help kids know whether the websites they are going to are likely to be spreading malicious links. If they are asking “Mr Google” for online gaming help, your kids want to know that they aren’t opening a website that is going to be doing a lot more than just answering their questions. Through Education; we need to educate ourselves as well as our kids in what can happen online, giving them all the info you can to help them stay safe online.. Over 40% of parents don’t know there are age limits in online gaming, and nearly half allow their kids to play games with limits of 3-5 years over their age. There is a reason for these limits, and we perhaps should make sure we know what they are, and then decide if we are comfortable letting our kids have them. They are a guide, but isn’t it wise to educate ourselves first, so we can decide if we are happy with the themes, functions and privacy settings a game has? Technically; by making sure our devices have the right software, such as McAfee Total Protection, in place to help our kids stay safe from Malware. 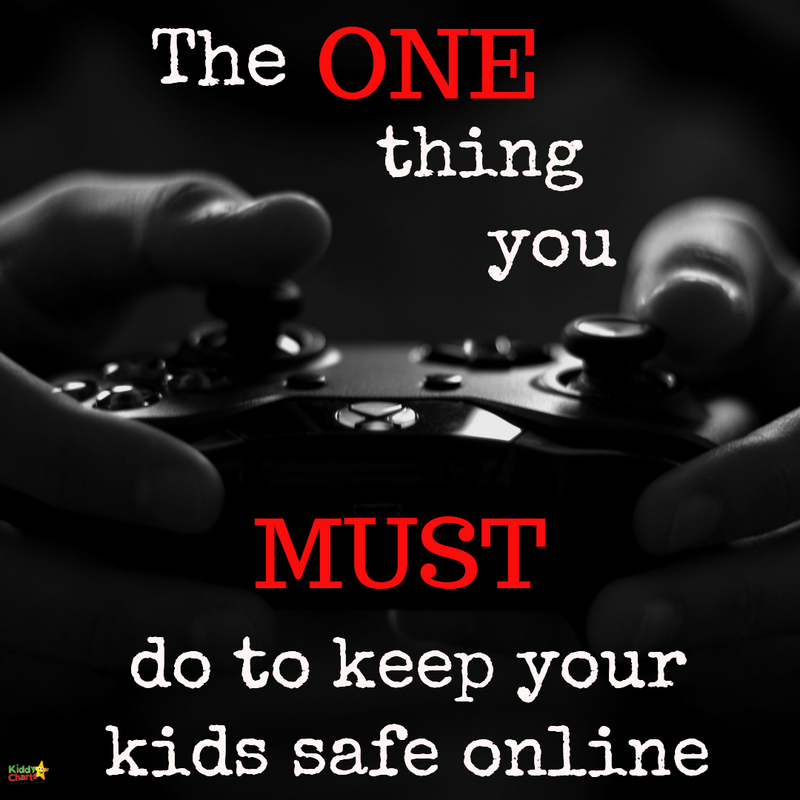 Online gaming, and eSafety is still of massive importance to us as parents now, so lets tackle it head on, and not shy away from it. We wouldn’t ignore educating our kids about people that might approach us as we walk home from school, so why ignore it just because it happens online? Thanks so much for reading this – hope to see you around soon. 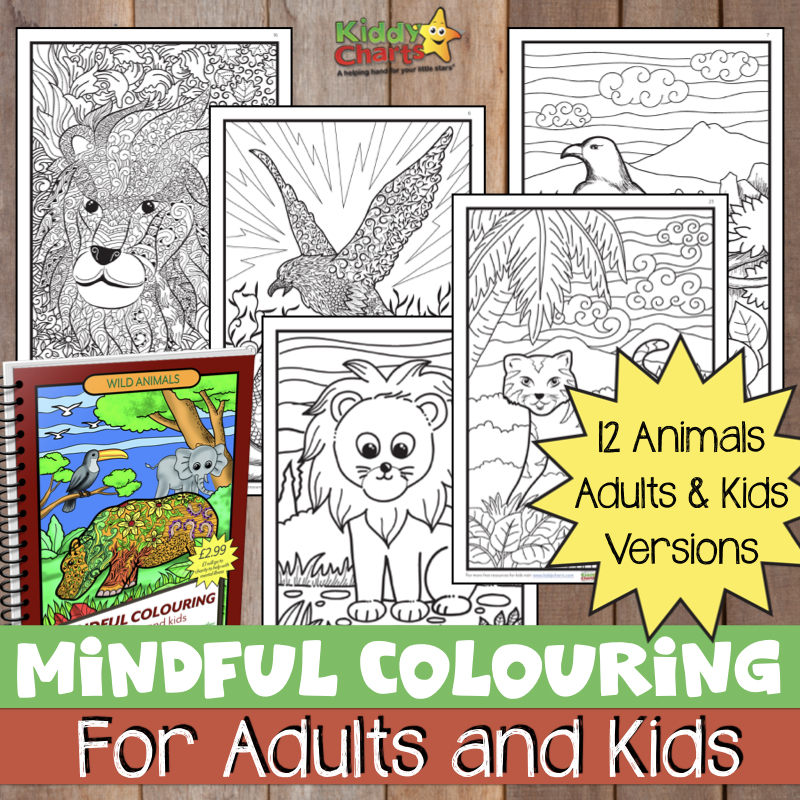 Do sign up for the site as well, we send newsletters weekly with info on our articles, and some great free printables too. Thanks, I really like this post and appreciate your work! keep it up!